February: For two weeks, the wig shop will be closing on Friday, Feb. 15th at 4pm and will reopen on Tuesday, March 5th at 10am. May: For one week, the shop will be closing on Friday, May 25th at 4pm and will reopen on Tuesday, June 4th at 10am. August: For two weeks, we will be closing on Friday, August 16th at 4pm and return on Tuesday, September 3rd at 10am. Fall Custom Sale: Our annual custom starts again on Tuesday, October 22nd and ends on Wednesday, December 17th. It is based on the purchase of two custom made wigs/pieces. The first is regular price and the second is half price. Feel free to call us if you have any inquiries about this upcoming sale. December: For two weeks, the shop will be closing on Friday, December 20th, 2019 at 4pm and return on Tuesday, January 7th, 2020 at 10am. * If you require any of our services before a holiday, please bring your pieces in at least a week prior to our closing date. Thank you! 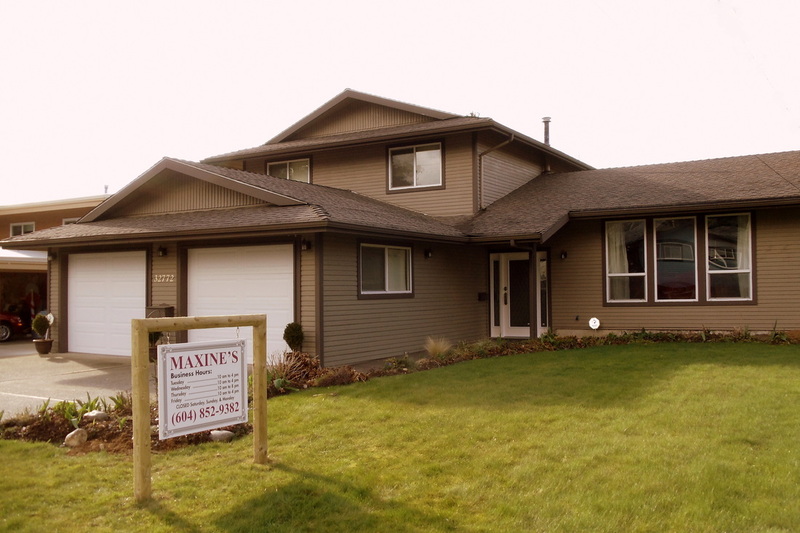 Maxine's Wigs and Toupees has been an established business in Abbotsford, British Columbia since 1987 with over 50 years of experience in the hair replacement industry. 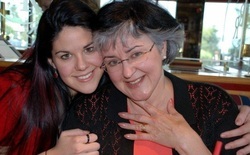 Darla and Maxine are both licensed beauticians who specialize in wig/hairpiece design and creation. Maxine's offers quality hair goods, including custom hair replacement (hair systems) for both men and women, human hair and synthetic wigs, pieces, and accessories, as well as provides excellent service and repair. Please, feel welcome to drop in or call us during store hours to discuss your hair needs. We look forward to serving you! 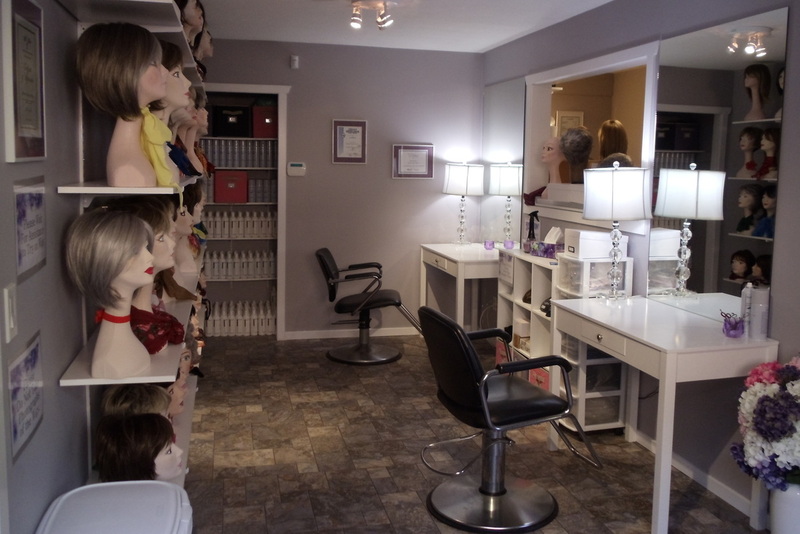 "At Maxine's, we customize wigs and pieces to suit our clients' needs, making them feel natural and comfortable. We won't sell you a wig... We'll sell you a hairdo. Same goes for top pieces or custom made hairpieces and toupees... If your color is unavailable on the market, we can adjust any piece (human hair or synthetic) to blend in with your own hair." Darla and Maxine are passionate about helping those with various hair problems and love their work. "It's a positive atmosphere. Looking good is feeling good!" Hundreds of High End Wigs in Stock!